List Rules Vote up the creepiest monster children to ever appear in ads from decades past. History buffs: was there ever a time in the 1920s or 1940s when an ad agency called a group meeting and everyone entered as their lead negotiator said, “Hey, everyone get in here. We need some creepy children in our ads? How else we gonna sell juice?” Perhaps you’re telling yourself someone HAD to have stopped them and said, “Hey, know what? Junior’s looking a little serial killer’y.” No? Don’t think so? Are you sure about that? ‘Cause, boy, have we found some doozies for you. These creepy vintage ads go next level! 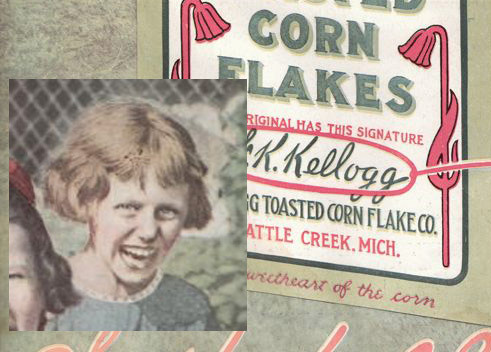 Take one gander at these incredible creepy kids in old ads and you’ll be wondering if they were aiming for this the whole time. What’s that? 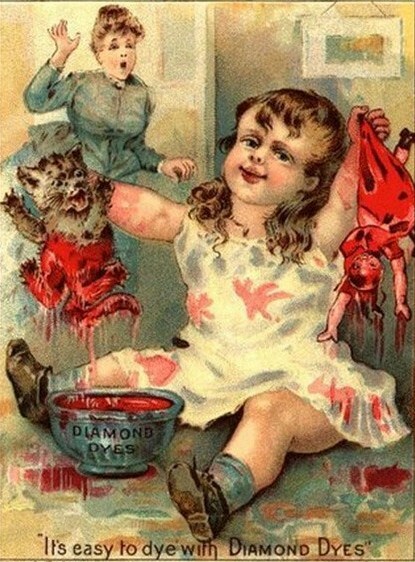 You don't want creepy kids in your vintage ads? Move along, kid, move along. But if you’re into giving yourself a bit of a scare, keep scrollin’. And hey, if you get to sleep tonight, consider yourself #blessed. What is in that can? That's no bean face. If you didn't think this was a cat ripped in half at first, that makes one of us. "Peanut butter and what, Mom? Peanut butter AND WHAT?"